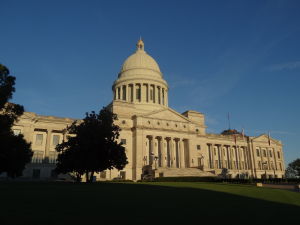 Senator Missy Irvin and Representative Julie Mayberry have filed the first pro-life bills of the 2015 legislative session in Little Rock. Senate Bill 53 and House Bill 1076 would require doctors performing a chemical abortion (using drugs such as RU-486) to be present during the procedure and make arrangements for a follow-up visit in the days after administering the drug. Evidence from around the country suggests abortion-inducing drugs are increasingly being distributed without proper oversight from a doctor. This poses a serious threat to women’s health. Abortion advocates often say abortion ought to be safe, legal, and rare. SB53 and HB1076 would help abortionists abide by that mantra and would curtail the proliferation of abortion-inducing drugs.